Our newest video series rolls on with a celebration of the history of Nike Free. 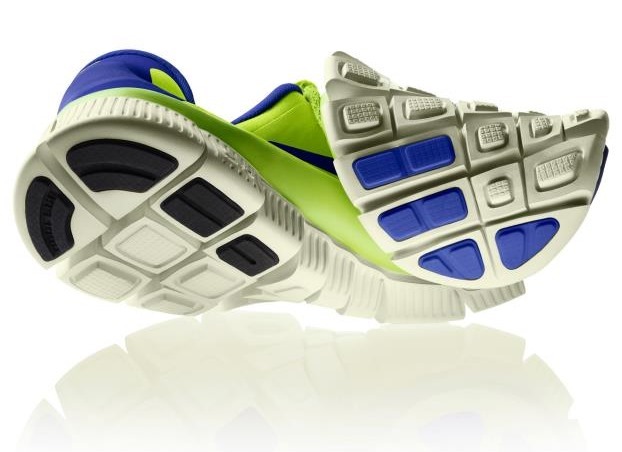 Now celebrating the technology's 10th anniversary, Nike's barefoot running Free soles have changed the way we look at footwear. We go all the way back to the early days of Nike Free, detailing how the game-changing idea came about, and how its making a difference today. Check the video above for a look at Everything You Should Know About Nike Free, and be on the look out for future episodes of Everything You Should Know on Sole Collector.